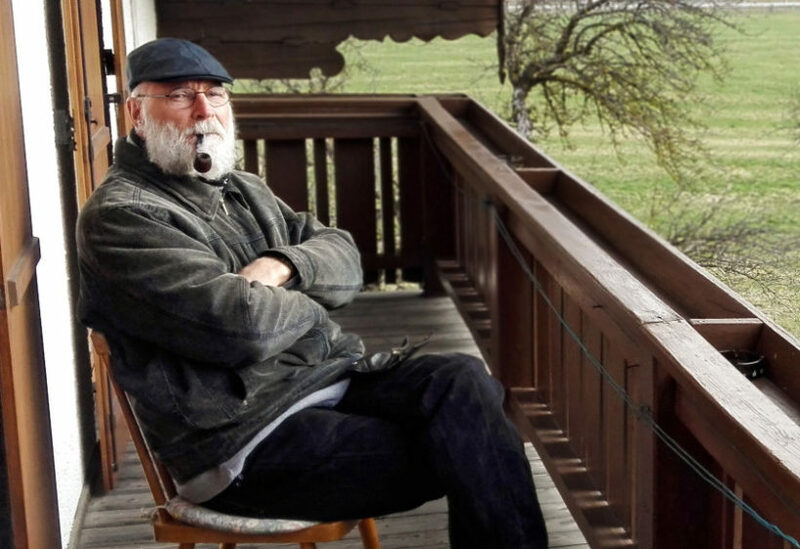 (by The Associated Press, April 19, 2017) VIENNA — A months-long international search by an Austrian town to find a new hermit has ended — and Stan’s the man. Built into a cliff, the 350-year-old hermitage near the town has no heat, no running water and is habitable only between April and November. 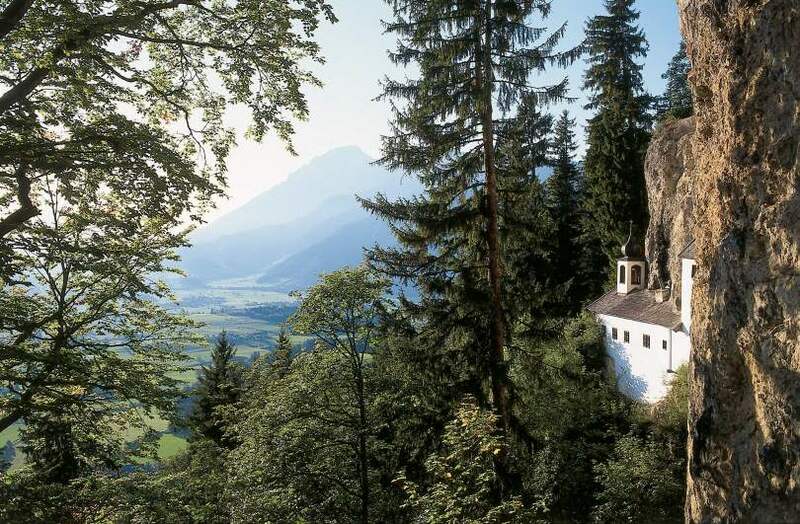 The hermit’s unpaid job includes greeting pilgrims making the trek to the building, which has been empty since a Benedictine monk left last year. (by Jeff Goldman, NJ.com, April 25, 2017) – A 23-year-old upstate New York man bowled a perfect 300 game in less than a minute-and-half earlier this month. It took Ben Ketola just 86.9 seconds to roll 12 strikes and shave about 15 seconds off the previous record for fastest perfect game, according to Syracuse.com. Ketola used 10 different balls to accomplish the feat, which was recorded by a co-worker at the 10-lane 281 Bowl in Cortland. The Preble, N.Y. resident moved quickly from lane to lane, not even stopping to watch the ball make down the lane as he worked his way across the alley. After firing a strike on lane 10, Ketola dashed back to lane 1 and tossed another strike. He then reached 300 by knocking over all 10 pins on lane 2. Four days earlier Ketola came close, racking up strikes on all but one attempt. He’s a 225 bowler who typically rolls about 50 games per week between practice and the league in which he takes part. Though the United States Bowling Congress doesn’t keep speed records, pro bowler Tom Dougherty is thought to have held the mark before Ketola. Daugherty needed 1 minute, 50.99 seconds to bowl a 300 in 2015.